Anyone who’s gone through a search for a primary care physician (PCP) and all the associated insurance hooks knows what a can of worms it can be. Millennials have been quietly watching what their parents have had to endure with healthcare and have decided they want no part. Quickly becoming the demographic the business world needs to kow-tow to first, the 83 million-strong millennial segment has become America’s biggest generation. Their partiality to convenience, connectivity, price transparency, and spending habits is forcing the retail world to rethink many of the traditional offers it makes to customers. 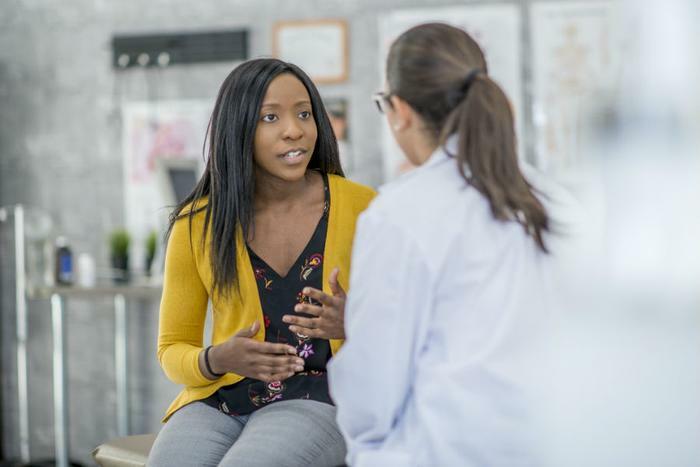 According to Kaiser Health News, millennials seem to like what they see in drugstore-based clinics and urgent care centers that can cater to their needs when they need it. The incubation of virtual healthcare has their ear, too, given the advantage of connecting with a healthcare professional anywhere and anytime they need it without having to physically go to a physician’s office. The matter of digital convenience reaches deep inside the millennials’ world. Studies ferret out the fact that female millennials spend 200% more time on health and fitness digital apps than all other users -- a metric not lost on CVS, which just launched integration to its MinuteClinic visits via a mobile app. A Kaiser Healthcare Tracking poll of 1,200 randomly selected adults found that 26 percent of the respondents do not have a primary-care provider and the younger the potential healthcare consumer is, that metric nearly doubles. "There is a generational shift," said internist Ateev Mehrotra, an associate professor in the Department of Health Care Policy at Harvard Medical School, in a Chicago Tribune report. "These trends are more evident among millennials, but not unique to them. I think people's expectations have changed. Convenience [is prized] in almost every aspect of our lives," from shopping to online banking. Millennials health concerns are different than other generations, too. “Around 77 percent of millennials in the U.S. rated their general health condition as excellent or good, with depression, being overweight, and anxiety disorders among the most common health conditions millennials were diagnosed with,” according to Statista. “On average, over a third of millennials exercise two to three days per week for at least 30 minutes, but 24 percent still smoke cigarettes, compared to 10 percent of Generation Xers and 13 percent of baby boomers. Visits to PCPs have been on a slide for more than two decades, and the number of primary care doctors is dwindling as well. According to VeryWell Health, there are approximately 14,000 too few primary care doctors for the number of people who need them -- a gap their research says will increase to 25,000-30,000 by 2025. Consolidation is also likely to feed the trend. With CVS and Wal-Mart both looking to take on health insurance partners -- as well as the recent merger of Cigna and ExpressScripts -- patients might not have much of a say in where they get their healthcare. Gerald Anderson, a professor at Johns Hopkins Bloomberg School of Public Health, told ConsumerAffairs last November that Aetna policyholders might be required to make greater use of Minute Clinics if its proposed merger with CVS is approved. While Anderson believes Aetna would use CVS’ in-store clinics to provide services directly to Aetna policyholders, he says the jury is still out on whether this would be a transformational deal copied by other players in the industry. But he admits it's a possibility. "We're already seeing hospitals and insurance companies merge," Anderson said. "Everybody is trying to get bigger, and when they get bigger they almost always get more expensive."